Described by DownBeat magazine as a maker of “sophisticated, approachable music played with both freedom and discipline,” pianist Frank Carlberg fronts a jazz quintet at 8 p.m. Thursday, Dec. 3, in the Olin Arts Center Concert Hall, 75 Russell St. Admission is free but tickets are required, available at bit.ly/oacbates. For more information, please contact 207-786-6135 or olinarts@bates.edu. Carlberg, at Bates this academic year as a visiting artist, is known for his musical settings of poetry. In his Bates performance, titled Word Circus, he’ll present settings for work by such contemporary American poets as Ron Padgett and Anselm Berrigan. He’ll be accompanied by a quartet composed of singer Christine Correa, alto sax player John O’Gallagher, bassist Kim Cass and drummer Michael Sarin. At 4:15 on Dec. 3, Carlberg also offers the lecture Jazz and Poetry: A Personal Journey in Room 104 of the Olin Arts Center. Originally a native of Helsinki, Carlberg first gained critical recognition with his 1992 album Blind Drive (Accurate Records), a trio effort primarily consisting of original compositions. Other poets that Carlberg has adapted include Jack Kerouac, Anna Akhmatova, Kenneth Rexroth and Wallace Stevens. 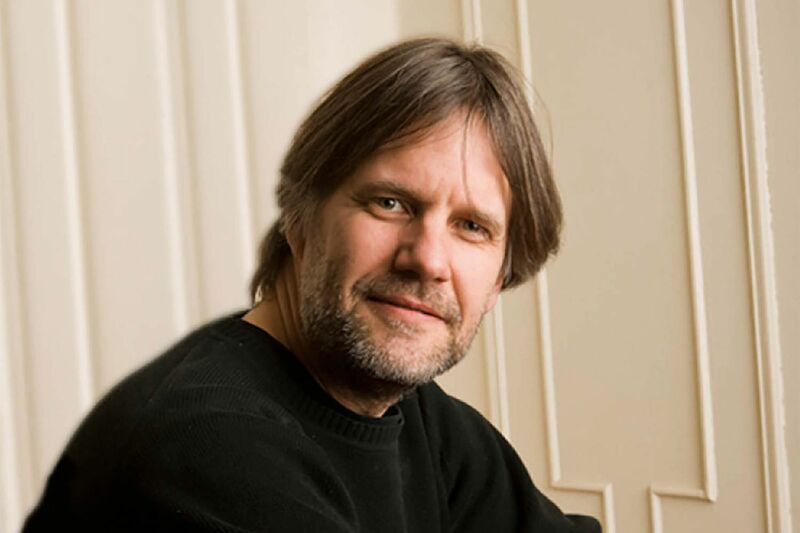 As a leader, his groups include the Bates-bound Frank Carlberg Quintet; the Tivoli Trio, a classic jazz piano trio playing an eclectic mix of Carlberg compositions drawn from cinematic and circus inspirations; and the Frank Carlberg Big Band, performing original compositions as well as arrangements and re-compositions of standards and folk materials. A notable Carlsberg collaboration has been his two-album partnership with drummer and composer Klaus Suonsaari. DownBeat’s Bill Milkowski praised the duo’s “healthy blend of humor and fearlessness.” Other notable collaborators have included saxophonist Steve Lacy, trombonist Bob Brookmeyer and trumpeter Kenny Wheeler. In addition to composing and performing, Carlsberg serves on the faculties at the New England Conservatory and the Berklee College of Music.